Health and beauty | Wedding Tips ARE YOU A VENDOR? 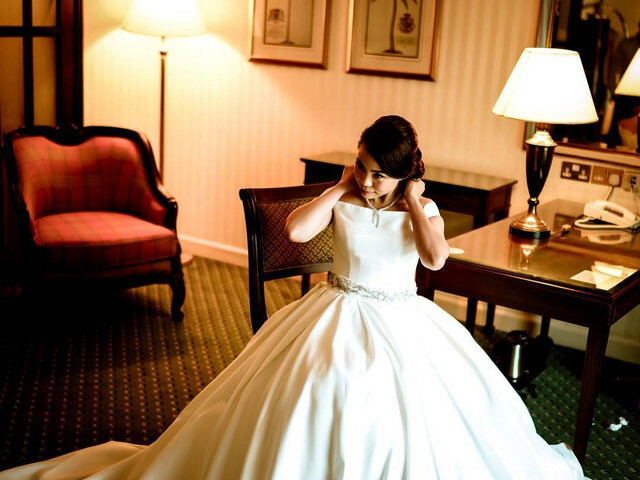 You&apos;re beautiful and everybody is aware of that, but wedding planning can be a hectic process. We&apos;ll guide you through all the do&apos;s and don&apos;ts so that your inner beauty reflects on the outside too. Elegant and trendy, side bun hairstyles are perfect for the bride to do on any occasion. From the messy loose kinds to the perfectly crisp ones, these hairstyles look lovely. Here’s some inspiration for such hairstyles and how to complete the look. Scroll on for some of the most drool-worthy party looks to try out in 2019. Celebrate with glitter eyes, classic smokey look or quintessential strobing. Check out how to achieve the different makeup styles and slay effortlessly. 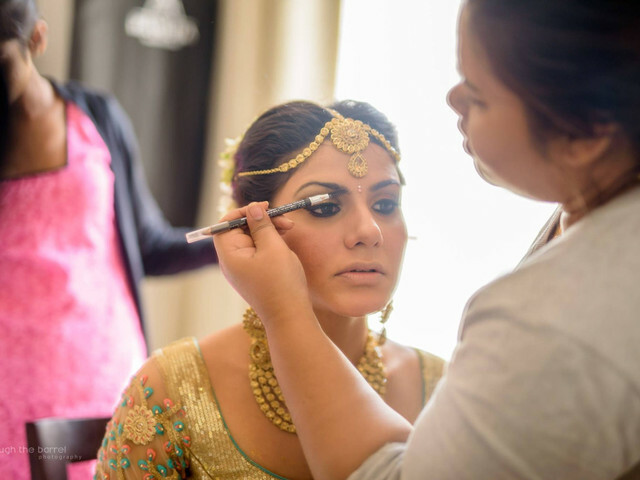 Finding the right makeup artist for your wedding can lift a big burden over your shoulders. 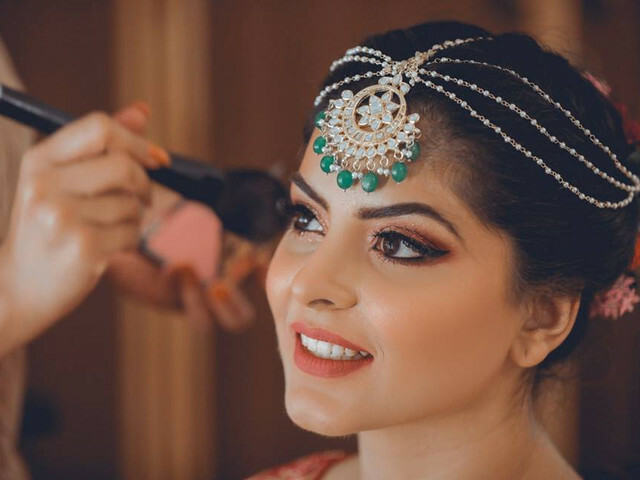 A makeup artist can make or break your look, so we're here to end your quest for the best makeup artists in Mumbai. 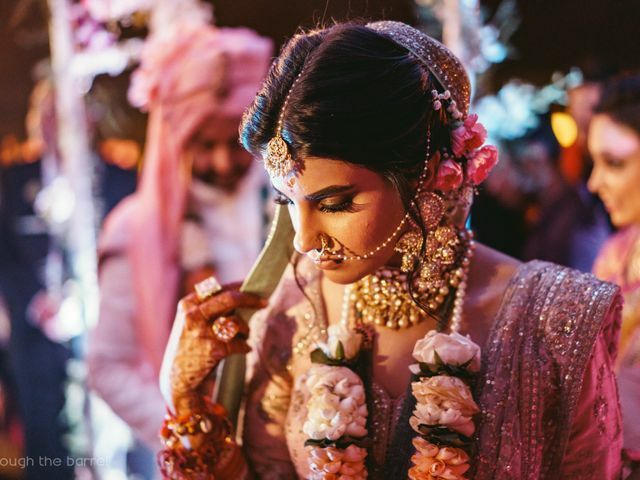 5 Marriage Hairstyle Ideas Which Define Wedding Hair In 2019! 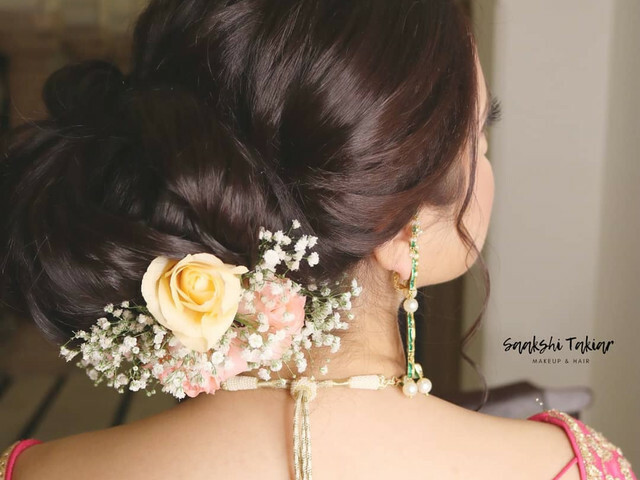 The right hairstyle can upgrade the glamour quotient of your wedding look, flawlessly. 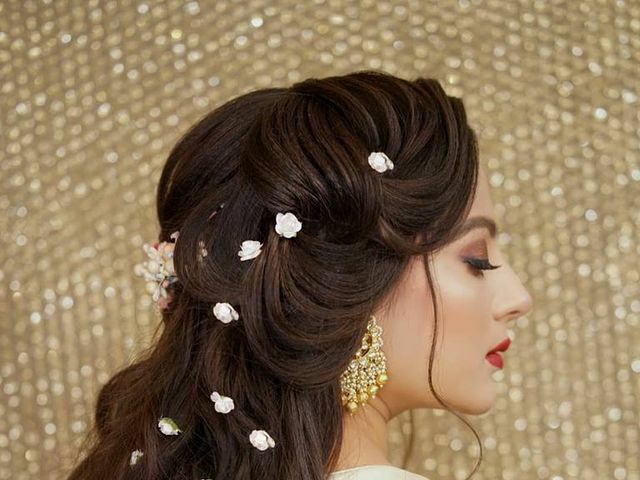 That's why we are sharing with you a list of the hottest marriage hairstyle trends of 2019! This is the season of setting bridal trends. 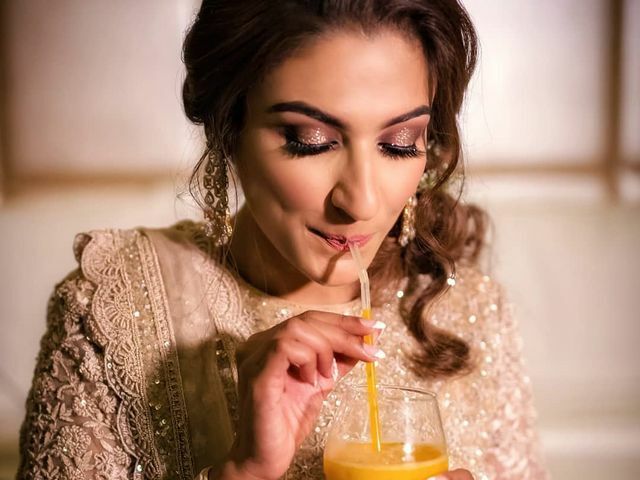 Here are a few new bridal makeup ideas to suit your wedding trousseau and switch up your look in minutes. Makeup is not just about a few branded essentials lying in your vanity kit. A proper setting is indispensable to ace the perfect makeup. Pretty up your makeup room with 9 essentials before you begin your routine. With all the raging trends, routines and beauty products out there claiming to be the one-stop solution to the popular query, 'how to look fair', one must get really confused. That's why here we are with some solid tried and tested ones. If Global Hair Colour Is on Your Mind Then This Is What You Need to Know About This Hair Trend! Have you been eyeing the global hair colour being flaunted by your friends but have no clue about the process of it all? Then this read is for you! 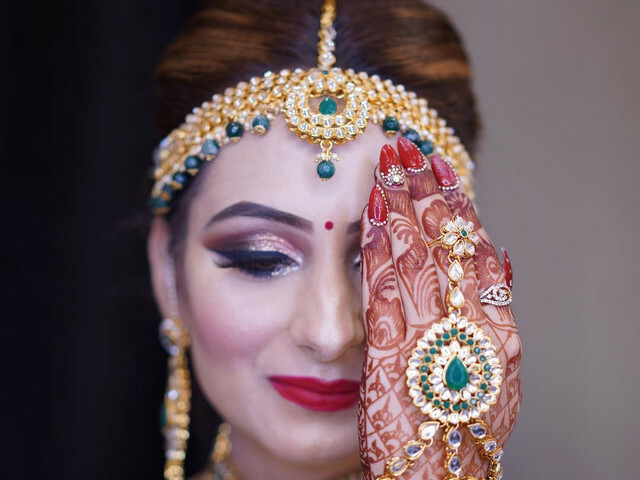 A dulhan bindi is a symbol of the bride’s rituals, beliefs and even beauty. 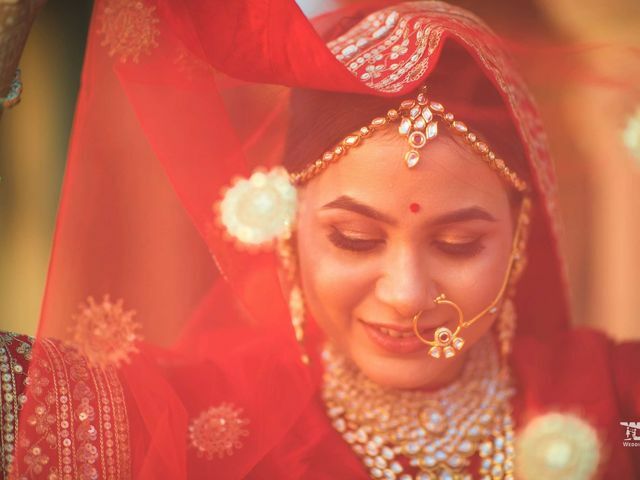 Brides from different states all have this accessory in common but each of their styles is distinctively unique. So, check out these brides rocking this auspicious ornament. You've got the right outfit picked out, got the right makeup artist, all you need is the right hairdo. 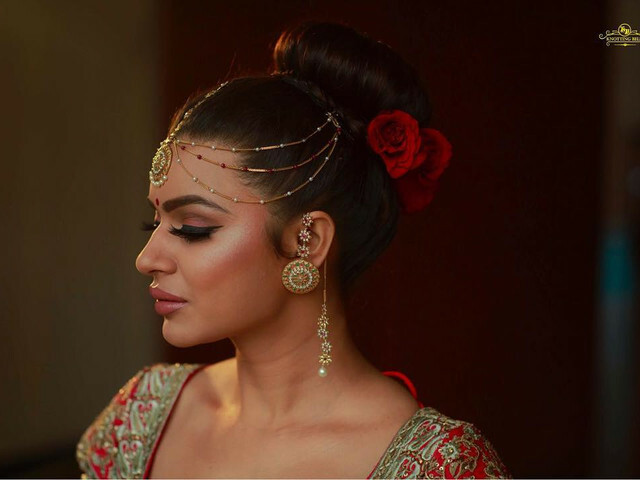 Check out these hairstyles that you can pull for all the marriage functions that you'll be attending. Your makeup is meant to be subtle, not overdone otherwise it might look outdated. 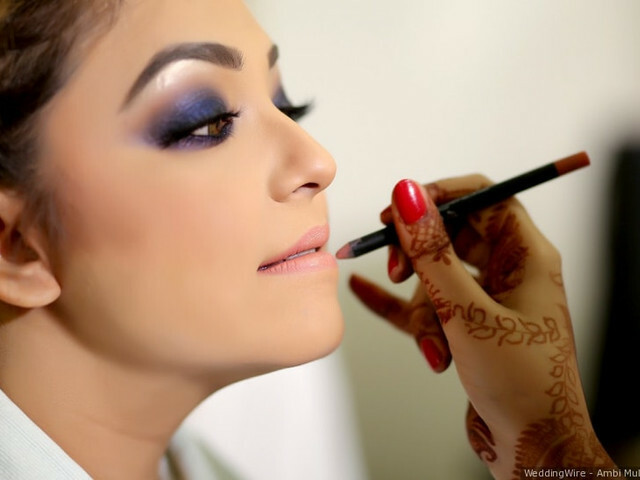 So here are some natural makeup tips for you so that you get the perfect wedding day picture. 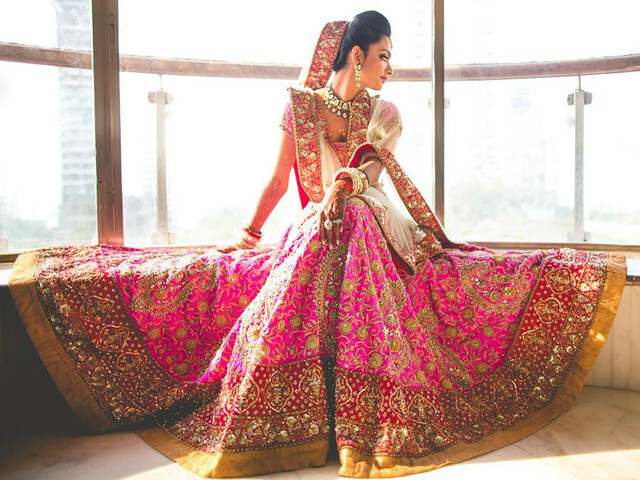 With every bride having her own set of requirements, parlours come to the rescue. 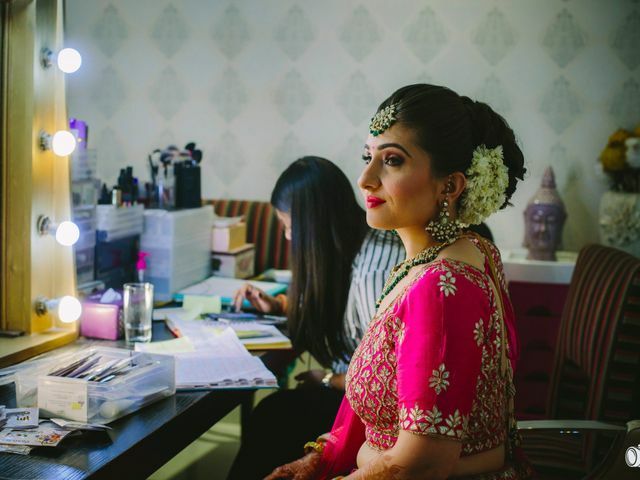 For a glimpse of these services we bring to you Lakme salon price list and the various packages specially curated for brides. 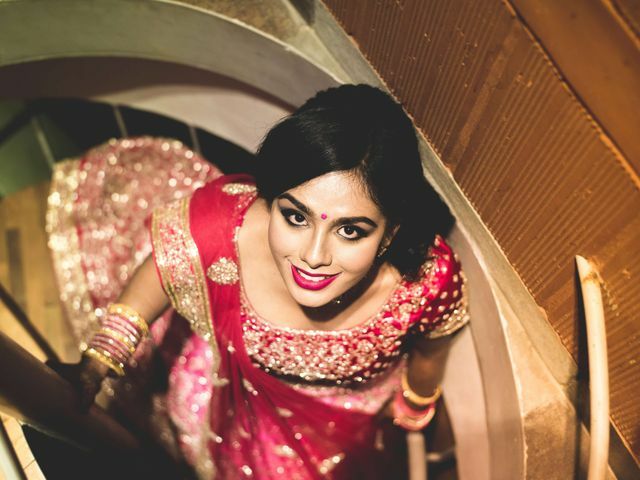 Modern Indian brides keep their outfit and makeup minimal with statement-worthy accessories. Read more to know how and achieve a classy look.